In 2010 Bacardi celebrated the 100th Anniversary of the Bacardi Daiquiri, which also marked the launch of the Superior Heritage Limited Edition Rum produced to commemorate the event. Now the spirits company has declared 2012 to be its most innovative year since the creation of BACARDI rum in 1862. Throughout the year Bacardi will host one-of-a-kind birthday parties, launch special promotions around the world and introduce a $2,000 limited-edition bottling of Bacardi rum to celebrate the journey that has lasted for 150 years. said Facundo L. Bacardi, Bacardi Limited Chairman and fifth-generation Bacardí family member. said Séamus McBride, Bacardi Limited President and Chief Executive Officer. To honor 150 years of Bacardi rum-making expertise and craftsmanship, eight Maestros de Ron (Master Blenders), all Bacardí family members, have combined their extraordinary talents to create a very special, limited-edition BACARDI Rum—Ron BACARDÍ de Maestros de Ron, Vintage, MMXII®. 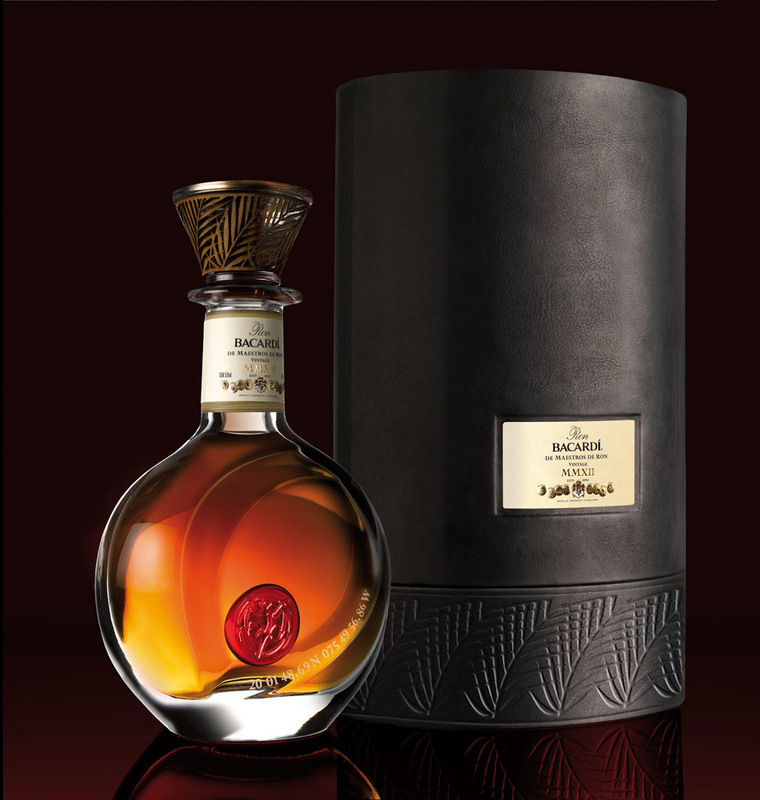 A blend of the finest rums laid to rest in oak barrels over the last 20 years and finished in 60-year old Cognac barrels, the vintage blend is presented in a hand-blown 500ml crystal decanter housed in a leather case and retails for US$2,000. Truly limited, only 400 decanters are available for purchase at a select group of international airports and premium retail establishments around the world. Start a discussion about this article in the forums!